Interstellar, a beautiful, brain-tingling ballet of time and space that will leave you spinning in more ways than one, reaches into the depths of the universe to show us the heart of humanity. We begin our dance in the dirt-filled near future, where humanity has devolved back to a sustenance-based existence revolving around the few crops that will still grow on Earth. We no longer strive for technological advancement, we no longer dream impossible dreams, we no longer look to the stars and reach out our hands with hope, instead “we just look down and worry about our place in the dirt.” And, the dirt is where we would stay except for the few that refuse to bend, refuse to allow the despair and desperation to win, refuse to give in to those who believe the improbable is impossible. Interstellar is the story of those few. After the mechanics of wormholes and black holes are touched upon and after we are given a quick course in the temporal workings of general relativity, the movie rather quickly moves through time, literally, and we are transported through a wormhole near Saturn into another system that may contain potentially hospitable worlds. This part of the movie is much more reminiscent of the usual science fiction stories we’ve seen in the past. Intrepid explorers taking on the elements of new worlds and dealing with each other and those they left behind. Where Interstellar departs from the usual science fiction tropes is in the entrancing view we get into the universe-spanning connections between human hearts and the power they can wield to shape the destiny of humanity itself. Hope is tested on both sides of the wormhole as failure, loss and death are encountered to the strains of Dylan Thomas’s most famous poem and Hans Zimmer’s rapturous score. We ultimately reach a threshold where our sense of reality and time, our sense of connection to those we love, past, future and present, start to interweave themselves into an operatic crescendo that brings together all the vibrating threads of time, fate, love and destiny in a heart-wrenching climax of connectedness, both universal in scope and intimate in depth. We can embrace our past, we can hold it dear, but we can't stay there. We are human and it is in our nature to dream, to strive, to connect, to become. We can see the future and the future is us. We are the masters of our fate, our hope is the engine of our salvation and love its ultimate catalyst. Ooh, I do love those Eighties' hair bands, don’t you? Come on, sing it with me! “Eeee-very rose has its thorn. Just like eeee-very night has its daw-aw-awn. Just like eeee-very cowboy sings his sad, sad song...” Wow, we are really off key! We’d better move along to something even better than Eighties' hair bands and their ballads that just reach in and wrap themselves around your heart...oh, where was I? Oh, yes...things that rock more than Eighties' hair bands. Who would have thought that at a library named after a nut, you could get a pass to see a bunch of rocks! Well, we at Acorn Public Library are here to rock your world in all kinds of nutty ways. All you need to do is drop everything you’re doing and stop by the Reference desk and say, “Hey, can you rock my world! ?” They love that! Or, if you’d like to go the plain, old easy route just ask about our Museum Adventure Pass. 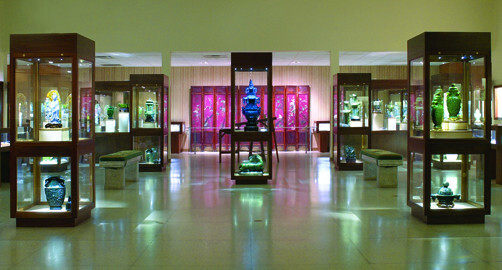 The newest museum to join the program is the Lizzadro Museum of Lapidary Art located in Elmhurst. But, wait, she said this was about rocks, why is she talking about lizards now? (And, she doesn’t seem to be a very good speller either!) No, my dear friends, Lizzadro is simply the family who created the museum...a museum of rocks! But, not just any old rocks. These are rocks that are transformed into beautiful works of art, some of which will leave you breathless and scratching your head at the fact that these were once like those grayish lumps you use to decorate your yard. The museum has two floors. The impressive carved rock art is upstairs and the scientific introduction to rocks and minerals, along with a huge, petrified tree stump, is downstairs...right next to the awesome rock-hound’s delight of a gift shop! 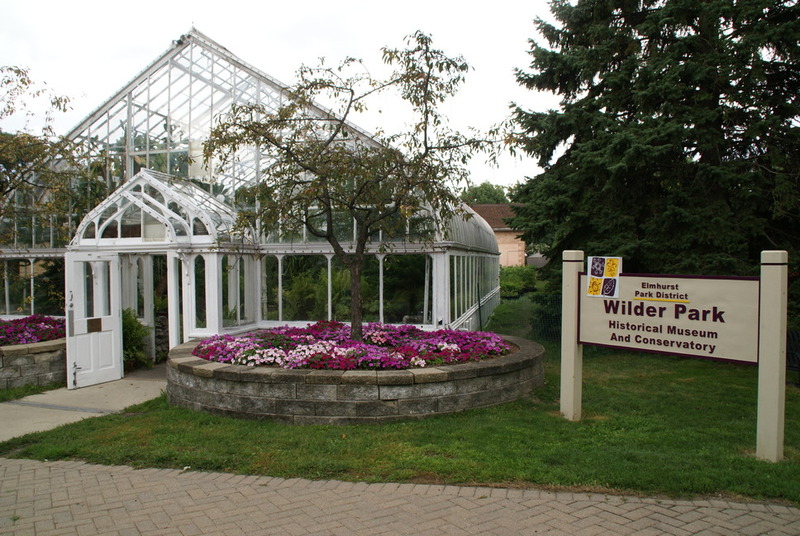 And, as if that weren’t enough, the museum is located in Wilder Park, a huge, beautiful park where there is something for young (play ground and snacks) and old (other museums and a conservatory) alike. The Museum Adventure Pass grants you half-price entry Tuesday through Sunday (it’s free on Fridays! ), so get a picnic together on one of these beautiful Autumn weekends and head on out for a day of rocks and museums and nature at its finest. I’ll probably see you there. I’ll be the one looking in awe at the giant, petrified stump! A New York Times bestseller, Kisses from Katie (available at Acorn) will stir your heart immediately and immensely. It's hard to fathom how a single woman from Tennessee in her early 20s could care for so many Ugandans young and old alike. She provides food, medical attention, education, and lots of love and care. She adopted 14 girls! She tried to come back to the USA to go to college, but her heart kept calling her back to Uganda to serve the poor, the hungry, the weak, the orphans. You will be changed by reading this book. This book (available through swan) explores the secret, essence and mission of marriage. Keller provides a lot of research and personal examples. This book is deep, unlike some of the fluffy books I have read on marriage. If you would like to grow in your own marriage, I would recommend it.